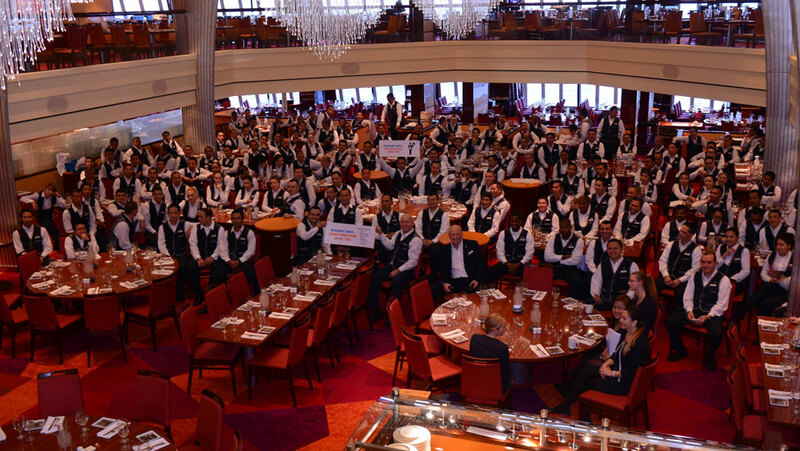 We must congratulate the staff and crew of the Carnival Breeze, they got a perfect 100 percent score from the latest United States Public health inspection (U.S.P.H). The inspection took place when the vessel was in Miami earlier in February. Any cruise ship with an international itinerary but homeported in the United States must have two U.S.P.H inspections a year. The inspections are unannounced can happen anytime a ship is in the U.S. Sanitation and food is a major aspect of the inspections and a ships must pass all 44 items on the checklist to get a perfect score. Sometime a U.S.P.H. inspection can be predicted so when a visit is expected crew are told to up their game by double checking procedures and doing extra shift in preparation. Guest can now be happy that the Carnival Breeze has passed the inspections and offer a clean environment. The 130,000 gross ton ship is currently sailing six and eight-day Caribbean cruises from Miami, Florida. 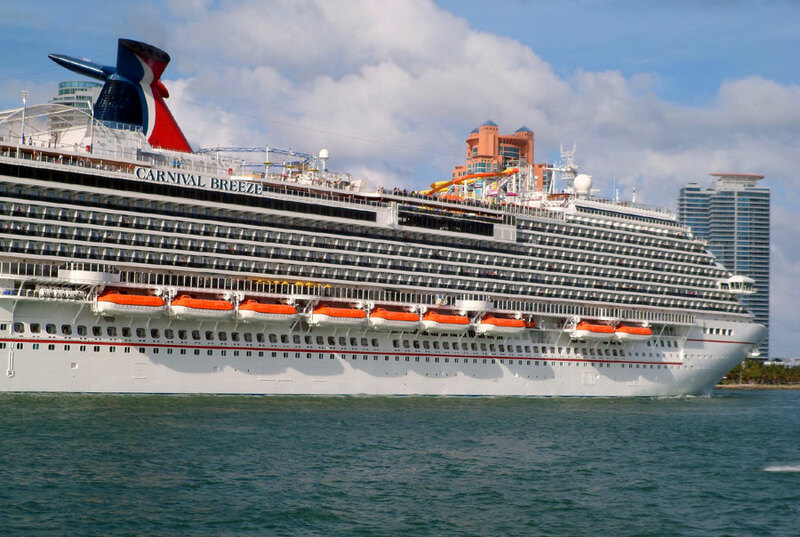 In May 2016 Carnival’s flagship will reposition to Galveston, Texas and sail 7-day cruises around the Caribbean.